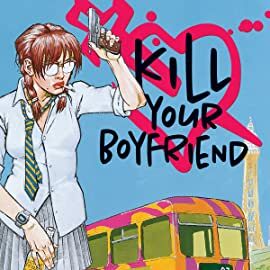 KILL YOUR BOYFRIEND is an over-the-top black comedy of rebellion and teen romance topped with a heady mix of random violence and dark humor. 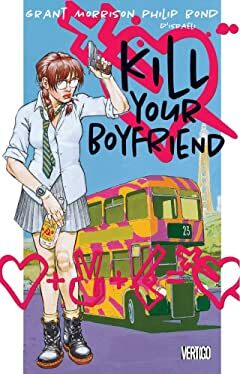 A British schoolgirl yearning for excitement joins up with an angry rebel boy intent on tearing down middle-class England. He’s neither dead nor alive. 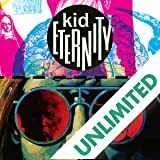 He’s KID ETERNITY, a teenager endowed with supernatural powers and the ability to bring back the dead—a gift from the powers above for being taken by death before his time. 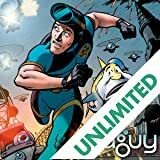 Award-winning writer Grant Morrison charts new territory with a limited series filled with colorful heroes, sinister theme parks, beautifully bearded women, a cigar-smoking tuna fish, and art by Cameron Stewart! 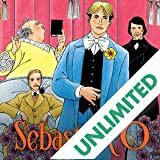 Following its eponymous protagonist as he hunts the man who condemned him to Bedlam for his moral outrages against Victorian society, this miniseries helped launch Vertigo and the career of the legendary Grant Morrison. It begins in election year '96, with the country coming apart at the seams. Prez Rickard, long missing and presumed dead, has been sighted at a roadside diner in the American heartland. 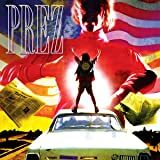 A trio of restless young misfits, one of whom believes he is Prez's son, sets out across America in search of answers for their country's woes-answers that only the former Chief Executive can provide.